Next stop: Eugene, OR – the birthplace of Nike, the home track of Steve Prefontaine and one of the best college towns in the PNW. We weren’t there for track & field though, we came to tour Bartels Farms, a family-owned grass-fed beef ranch founded in 1898. 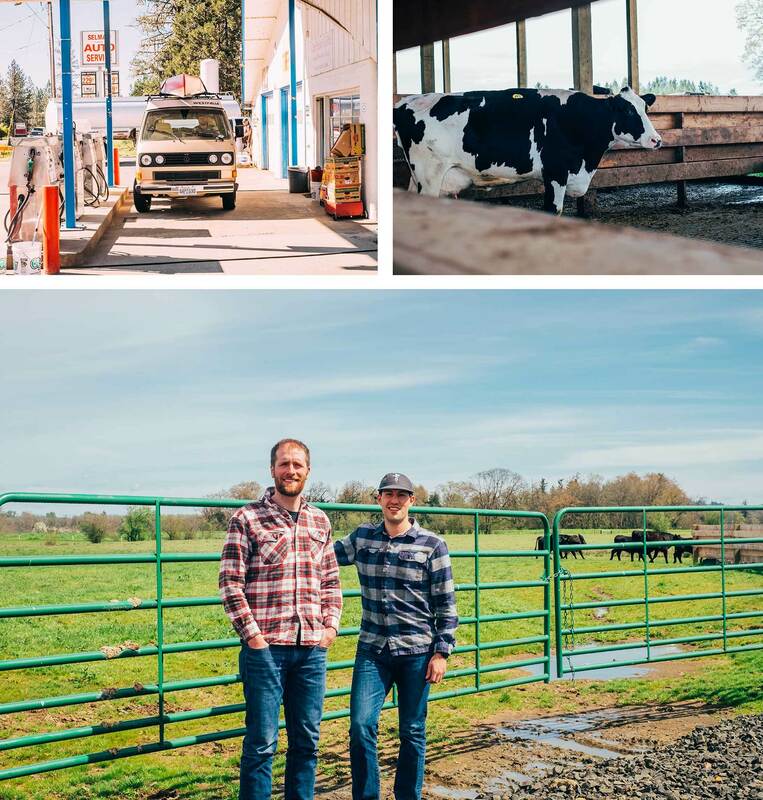 These guys are passionate about their farm-to-table beef and we wanted to meet the family behind the grass-fed steak featured in our Grass-Fed Tri-Tip Steak sandwich. 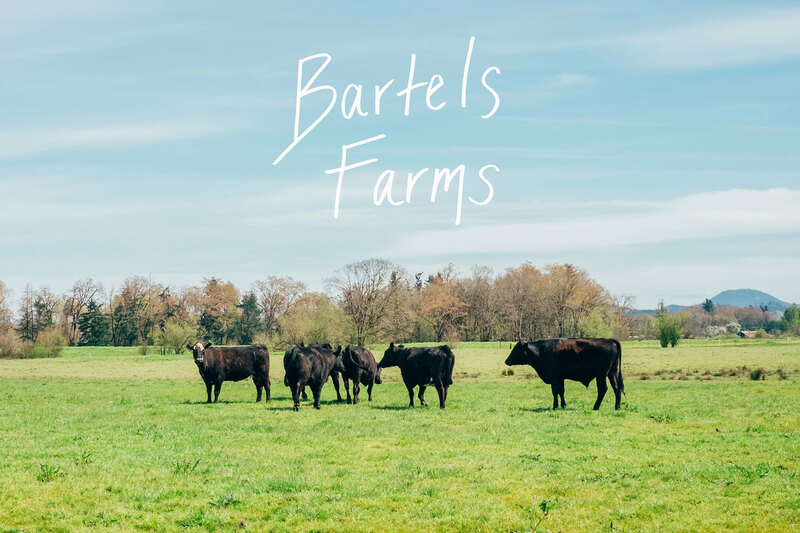 We were fortunate to tour Bartels Farms’ “home field” (they have ranchland across Oregon and Washington but Eugene is their home base) with head honcho Chris Bartels himself. He is the fourth generation of his family to run the ranch. We learned about their grass-fed ranching process, their vertical integration and strict grass-fed guidelines. We even met their family’s pet cow Pumpkin. The meat industry is generally the shadiest, most controversial part of our food system, and it was great to see a family farm doing it right.